‘Gruppo di Acquisto Solidale', more commonly known as GAS, is a project that was initiated by students and Bra community members in collaboration with a farmer’s association called Piedi Per Terra. The goal is to connect people with local farmers and provide them with good and clean food. Initially, the project began as just a garage collection point where people could order their food and plan their menus in advance. However, now the project involves over 80 members and is shop, collection service and a place to interact with local producers and learn about their products. Be sure to follow the Gas La Credenza emails for interesting orders coming up this month, including organic meat, parmesan, ricotta and toma cheese. Also, save the date for June 4th, when GAS will be hosting a biking event to Piedi Per Terra’s farms for a chance to learn more about the project and taste the delicious products! Did you know there is a swap room at the Società Gastronomica? It is a place where you can drop off all the old clothes that you won't be using any more. But here's the good news: there is a lot of nice stuff that students of the past years have left and now it is all organised and doesn't look like there has just been a big bang explosion! So, if you're looking for some new clothes without spending money or want to share some of the clothes you're not using any more, this is the place! Looking for jobs can be an extremely stressful time for students who are about to finish their studies and enter the work force. What better way to get you started than participating in Italian Career Day? Similar to the International Career Day organised by the Career Office in April, the event will be held in 2 parts. The morning will take place in Aula Magna where various Italian companies will present ‘what they do’ and ‘who they're looking for’. The afternoon, on the other hand, will consist in real life job interviews open to all Masters, Magistrale and 3rd year Undergraduate students. This year, we are lucky to have companies ranging from Eataly, IKEA, COOP and Lavazza to even Velier and Mondo del Vino. Whether it be in search of an internship or just a way to make some interesting contacts, make sure you participate and send your application form to the Career Office by June 9th. Good luck! Taste of London is back everybody! This summer, Regent’s park in the heart of London will welcome over 55,000 people to explore London’s best restaurants, top chefs and most popular food brands. Book your ticket and explore the best of London's food scene! This year's official Ceremony of inauguration for Barolo DOCG will be hosted at Enoteca Regionale. It will start with the presentation of author labels followed by a degustation of Barolo 2013. If you're a real wine lover, don't miss it! The first edition of a film festival with the topic of migrants and refugees. It's an event where stories, art, films and ideas from all over the world come together to be shared and exchanged. It takes place in Pollenzo, so right at our doorstep! Check it out here. Japan is calling for you! If you´re passionate about learning everything about Japanese culture and cuisine, Slow Food will offer you an internship in this fascinating country! Click here. The tutor office at our university needs new tutors! So if you love travelling, discovering new territories and leading a group, that´s YOUR job! Click here. Are you a real pro when it comes to wine and on top of that you want to see California? 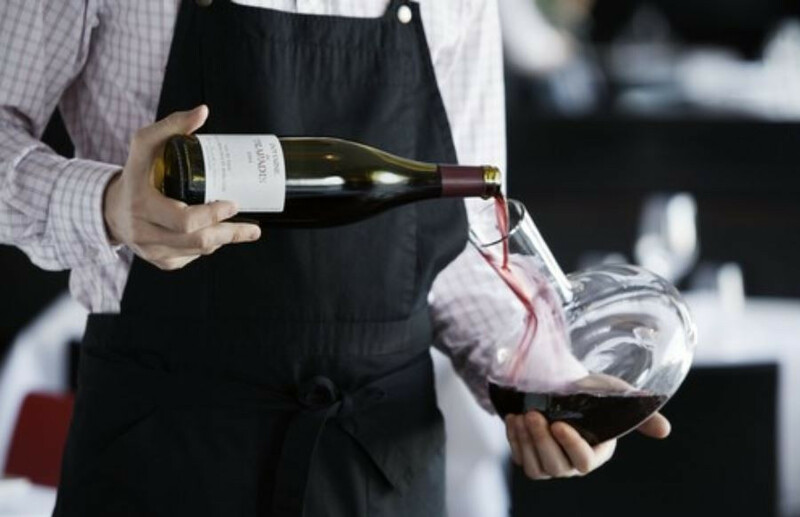 Contact the Michael Mina Group, that is looking for a sommelier to join their team. Click here. 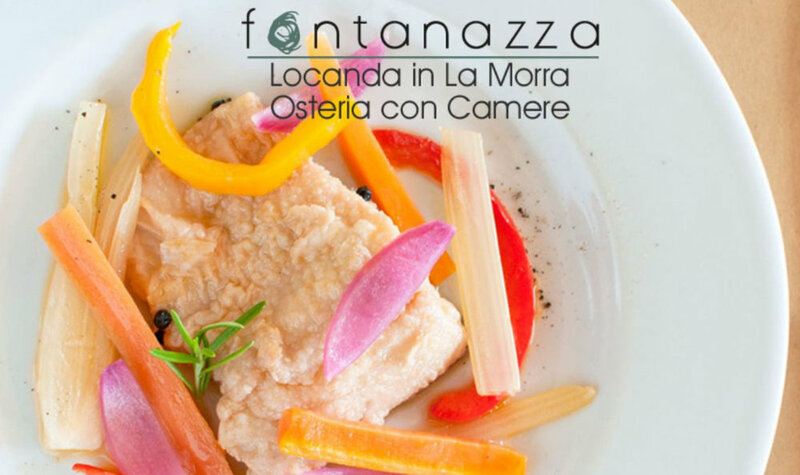 La Fontanazza in La Morra is in need of a cook. Their beautiful location, fireplace and carefully chosen dishes should be reason enough to give it a try! Click here. P.S. We're still looking for people to join the newsletter team!